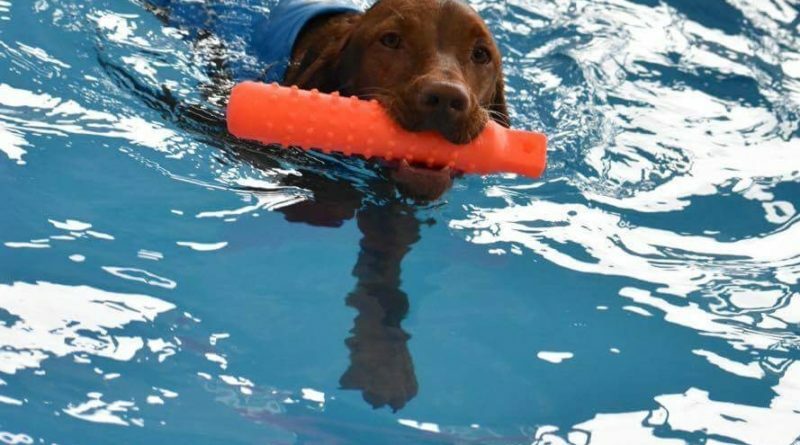 Snowy’s Canine Therapy Centre, based in Smarden, Kent provides a range of complimentary treatments including Hydrotherapy, Myotherapy, and Physical Conditioning as an amazing therapeutic, rehabilitation and all round fitness process for the dogs. In addition to these services, they are also able to offer myotherapy massage services. 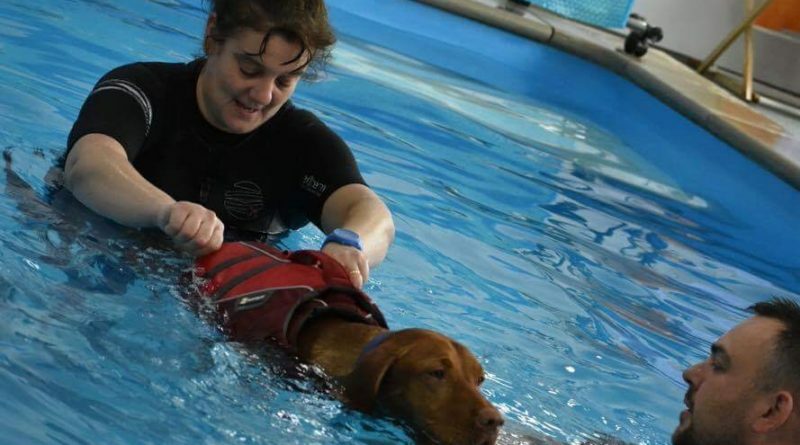 Their pool is certainly the largest in Kent, measuring 7M x 4M with a depth of 1.2M allowing for the Therapists to apply their techniques freely, without strain or obstruction and for the dogs the room to maximise their mobility, strength & endurance, all depending on their needs and the goals for your dog. 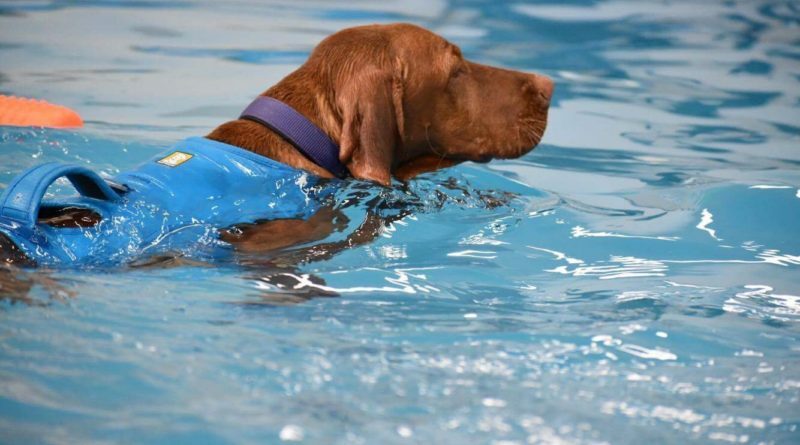 The pool has a concrete built ramp to stop any noise or movement when entering the pool avoiding any unnecessary anxiety and providing the best support for rehabilitating dogs. 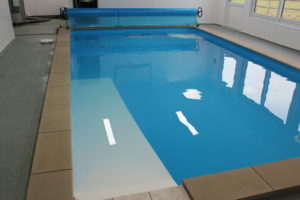 The far end of the pool also has a rest area, again this is a concrete purpose built structure to provide the sturdiest and quietest solution. 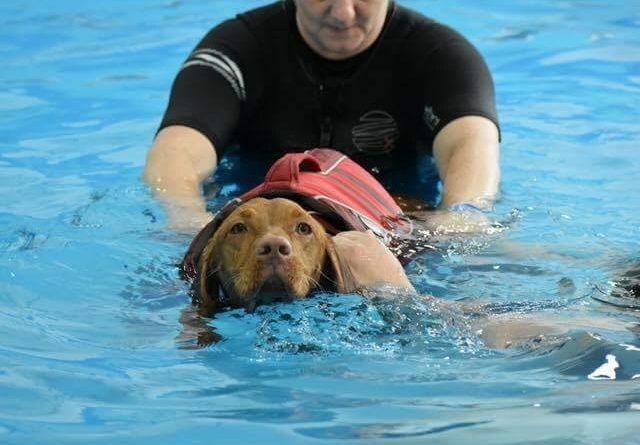 There are also fitness/confidence boosting swim sessions available which is a great way of getting your dog swimming more confidently. The help provided by Jackie and her team is second to none, and we highly recommend them. 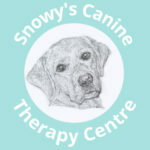 Visit Snowy’s Canine Therapy Centre.